It’s time to fire up the grill. If you’re hosting family, friends or neighbors this summer, think outside the box and try adding meatless options to your menu. Your vegan friends will thank you! With the increasing popularity of veganism as a dietary and lifestyle choice, the veggie burger has evolved. Tons of great companies are now making plant-based patties that are the perfect addition to your warm-weather menu. 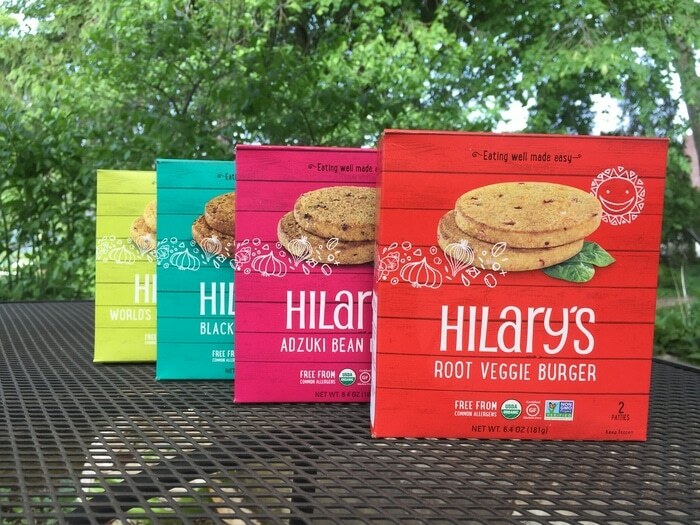 Because homemade veggie burgers can be challenging to grill, Kimberton Whole Foods is recommending some of its favorite pre-made patties, all of which are grill ready. Top off any of these mouthwatering burgers with vegan cheese products you can also find at KWF. Created by Field Roast, Chao Slices are coconut-based and come in original, coconut herb or tomato cayenne. Parmela Creamery strives to re-create the classic tastes and textures of milk-based cheeses with its vegan nut milk-based recipes. Try cheddar, pepper Jack or American style cheeses, all of which are great for any backyard BBQ. KWF also has gluten-free hot dog and hamburger buns made by Udi’s, a 100% gluten-free company. Whether you’re headed down the shore or hanging out in the backyard, be sure to stop by one of Kimberton Whole Foods’ 6 locations for all of your vegan-friendly cookout needs: Collegeville, (484) 971-6055; Kimberton, (610) 935-1444; Downingtown, (610) 873-8225; Malvern, (484) 324-2800; Douglassville, (610) 385-1588; and Ottsville, (610) 847-2419. This entry was posted in Grocery Page, Recipe and tagged burger, recipe, veggie burger. Bookmark the permalink. Fabulous walnut burgers are available too!! !